A must-have in every woman's makeup kit, this Simply Pretty Long Lash Mascara is all you need to bring that extra bit of glam to any look. Made from premium quality ingredients, its lightweight formula is apt for long wear and leaves lashes feeling soft and supple. Explore the entire range of Mascara available on Nykaa. 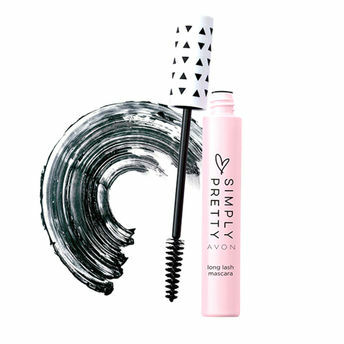 Shop more Simply Pretty products here.You can browse through the complete world of Simply Pretty Mascara .